While Emmy has boundless faith in his song, some think it should be stopped from the airwaves. But Emmy is undeterred. The lyrics may be controversial and even the music video, but hey it has got to find a home on air. In the United States it has not been much of a problem. Not so in Rwanda. 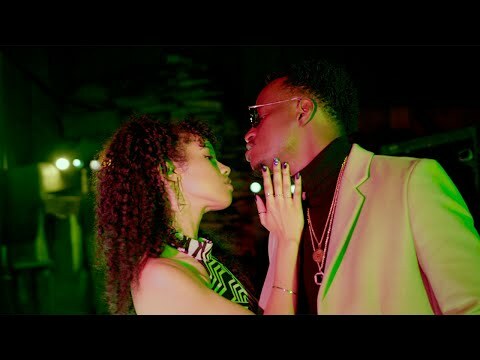 Emmy, who is to be found in the company of Rwanda’s fine artistes, is looking forward to releasing another single, acclamation for “Body to Body” or no. One thing you cannot deny the Rwandan is that he is one cask of talents and he has got a fine voice. Go listen to that voice yourself. 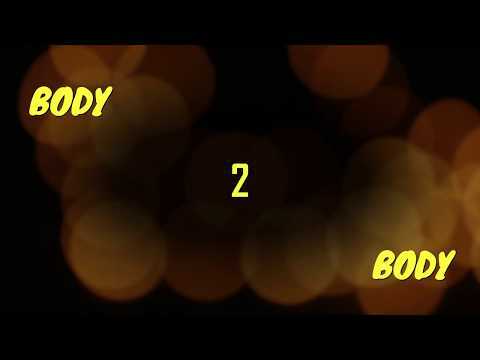 Simply stream and download “Emmy – Body 2 Body” below and share your thoughts with us in the comment section.